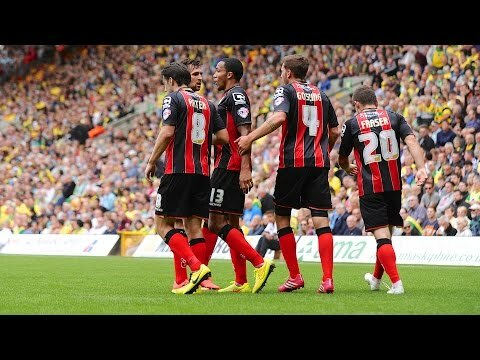 Scored 7 goals this season. 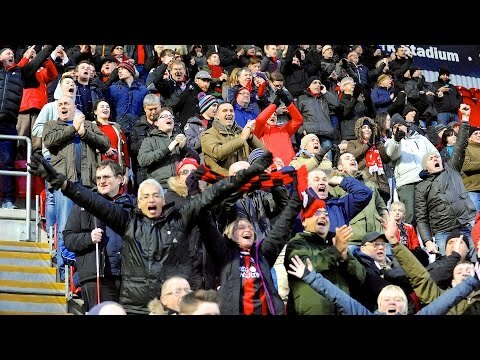 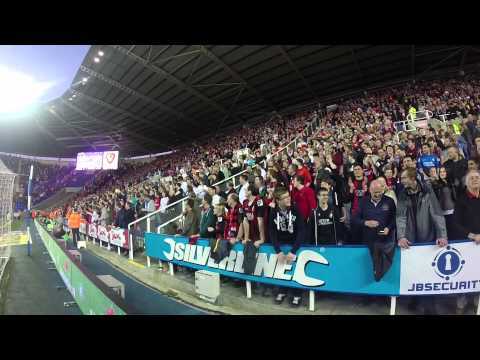 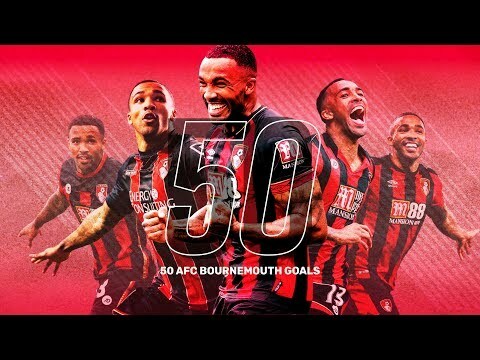 WILSON MILESTONE | All 50 AFC Bournemouth goals ?? 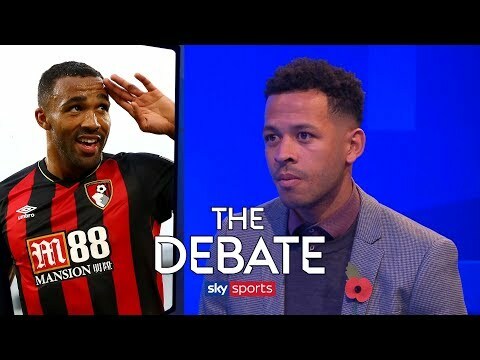 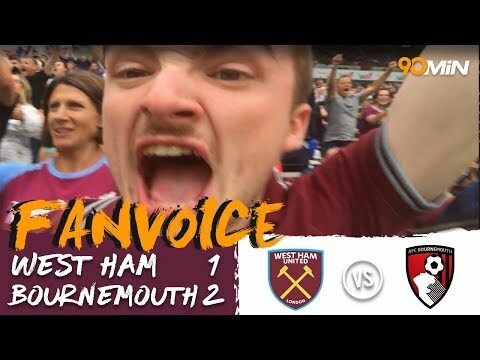 CHELSEA VS BOURNEMOUTH PREVIEW | CAN CALLUM WILSON IMPRESS US?